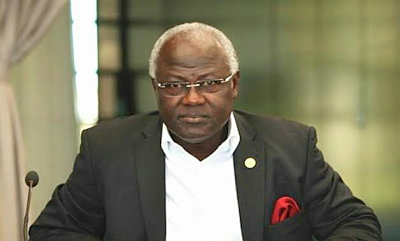 President Ernest Bai Koroma of Sierra Leone has freed 133 convicted inmates in Correctional Centres across the country. The president who was acting on the advice of the Prerogative of Mercy Committee, pardoned 69 inmates from the Freetown Correctional Centres, 12 from Bo, 8 from Kailahun, 7 from Moyamba, 7 from Kenema, 7 from Mafanta, 6 from Pujehun, 4 from Makeni, 4 from Kabala, 2 from Kambia, 2 from Sefadu, 2 from Port Loko, 1 from Magburaka, 1 from Mattru Jong and 1 from Bonthe. While 8 female inmates from Freetown, Bo and Kenema Correctional Centres were also freed. 'His Excellency’s exercise of prerogative of mercy over inmates, pursuant to section 63 of the Constitution of Sierra Leone, 1991, will not only enhance our human rights image amongst the comity of nations but is also in line with Government’s commitment to decongest our correctional Centres.' he said.